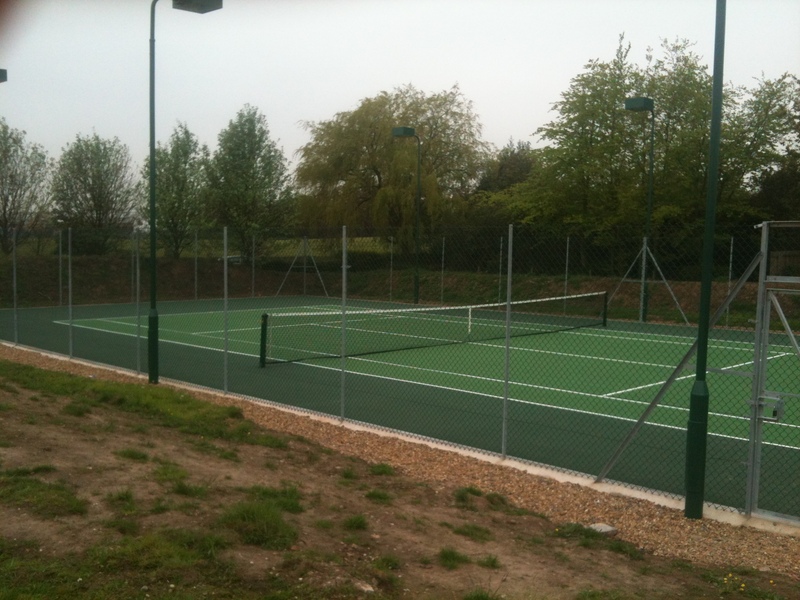 Desford Lawn Tennis Club will be holding a fundraising event on Sunday 3 July in order to help generate funds towards improvements to the flood lighting on the two original courts. The all-day event will cater for all ages, with members being able to take part in tournaments, competitions and games. There will also be a BBQ, cake sale and raffle. Leaflets detailing the days schedule and tournament registration forms will be available in the club house in the coming weeks. Nearer the time, the committee will be seeking the assistance of budding bakers and BBQ experts, but for the time being all we ask is that you save the date in your diary. We still have spaces available for our quiz night. If you want a ticket please reply to this email ASAP. We will also be holding our Wimbledon draw on the 22nd, remember you must have opted in on the LTA website and be a paid up member of the club in order to be eligible. As part of the Desford Carnival the tennis club will be opening the courts for non-members (and members) to come and have a go. We intend to sell strawberries and cream too. We are looking for volunteers to lend a hand in the clubhouse, or even run some simple games on court. Please get in touch if you can help.